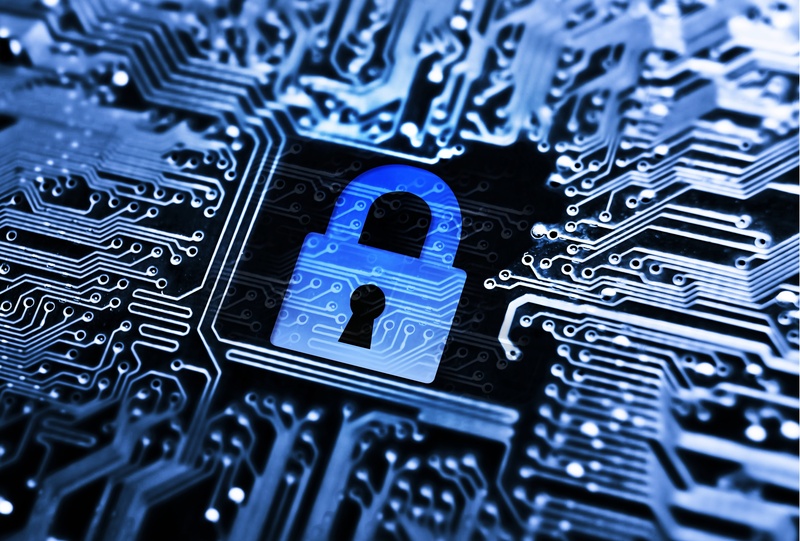 Strict industry security standards that are internationally recognized for Information Security Management Systems. Our Infrustructure/Information Security Manager, Tyler Caldwell, published an article in Reliability Web's Uptime Magazine on the importance of ISO 27001. Most organizations do not have the means, tools, experience, or staffing to establish the appropriate security controls. These services are all included with SaaS. 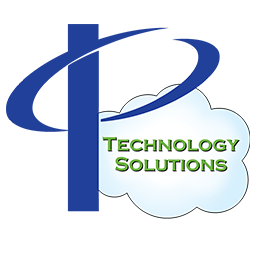 So many companies believe that they have good disaster recovery and backup practices. The reality is that most do not. 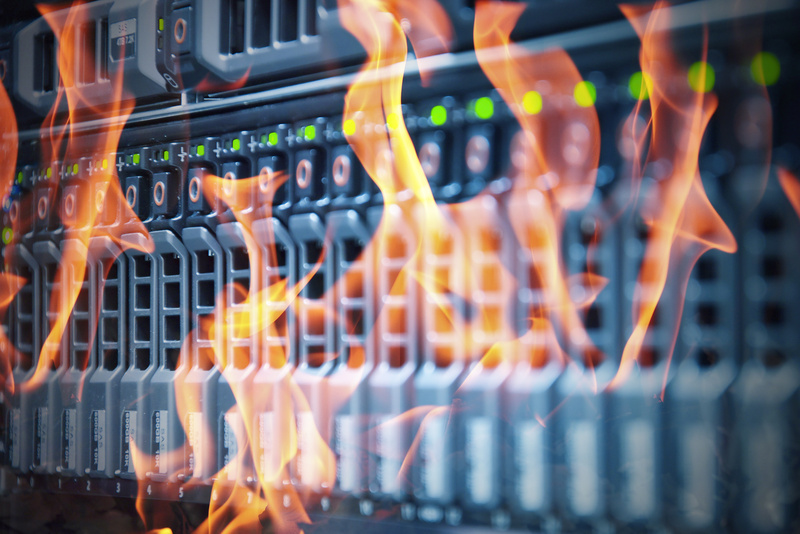 75% of small businesses have no disaster recovery plan in place.